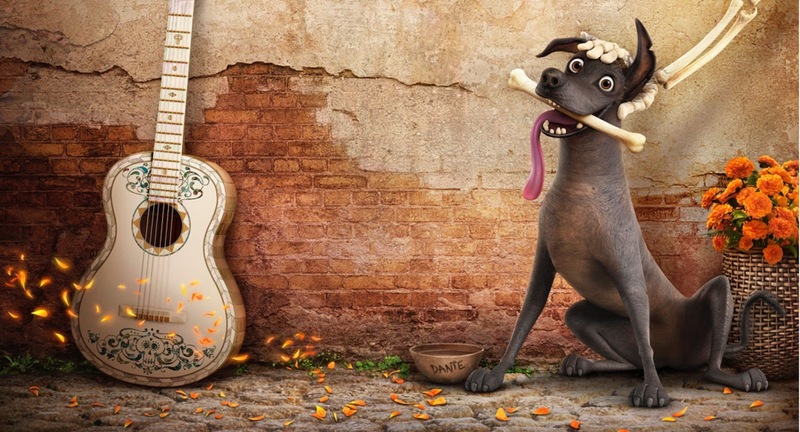 We've had quite a number of trailers for Coco, the upcoming Disney Pixar movie starting with that adorable short film about Dante the Dog. Since then we've learned that the movie is set during the Mexican Día de Muertos festival period similar to what was tackled in The Book of Life. But this movie has music as a start of its own and it's looking quite sharp and definitely vibrant. The final trailer came out this week and it's gorgeous. And in case you missed them, here are all the other trailers that led up to this moment.